I'm happy to announce that books 2 and 3 in the Riverside Romance short story collection are now available for purchase on Amazon! This rounds out the series. Book 1 is Seduction in Riverside. These short stories continue in the fictional town of Riverside, Vermont. Callie and Luke, characters from book 1, show up in the next two books, but books 2 and 3 let you in on more of the great residents of Riverside, a beautiful small town in New England. Temptation in Riverside, book 2, centers around Heather and Mike. It's common knowledge that Mike Monroe is not the marrying kind. His friends at Red's know it. His crew at Twin Falls Building and Construction know it. The women he's dated know it and, living in the same small town, Heather Thomas knows it. On a beautiful day in February, Heather and Mike are maid of honor and best man for their best friends' wedding. It's their job to make sure everything goes off smoothly for Luke and Callie, but what happens next could not only ruin the day, but destroy friendships as well. As Temptation in Riverside unfolds, Heather finds herself swept up in a chain of events that are destined to create confusion, passion and ultimately, a pain unlike any she has known. She may know Mike's not the marrying kind, but her heart refuses to listen until it has no other choice. Book 3 is Seduction in Riverside and features Sarah and Nick, characters introduced earlier in the series. Will Sarah learn to trust again? Can Nick, the handsome owner of the town bar, heal her broken heart? She thinks so until she learns of a secret that Nick has been hiding from her and his friends. Can Sarah love another man who has deceived her? Is Nick different? Broken-hearted Sarah has moved in with her big brother Mike and his fiancée Heather to try to heal from a recent betrayal and loss. 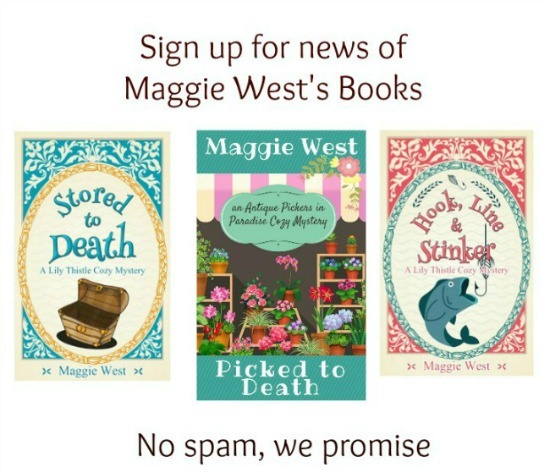 If you're a fan of romantic short stories that leave the steam behind the bedroom door, you'll love the Riverside Romance short stories. The books continue in the fictional town of Riverside, Vermont. Callie and Luke, characters from book 1, show up in the next two books, but books 2 and 3 let you in on more of the great residents of Riverside, a beautiful small town in New England. for a solid, gonna-last-forever romantic relationship. 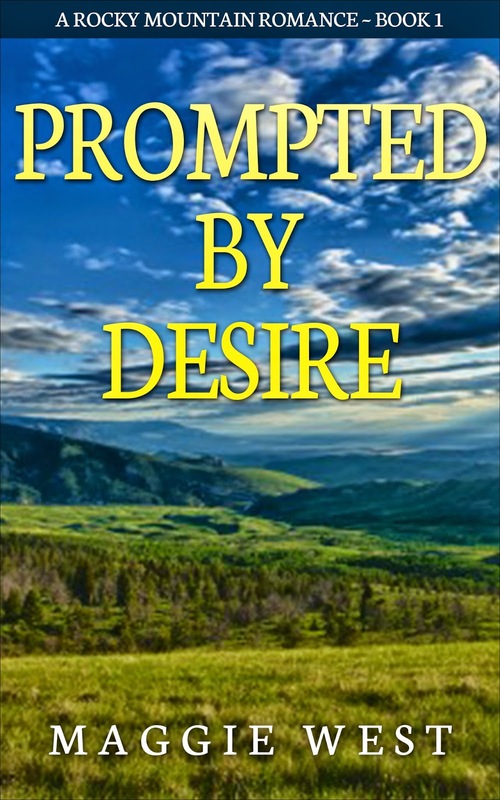 I'm proud to announce that Prompted by Desire, book 1 in my Rocky Mountain Romance series is available on Amazon. Tyler Barrett has just finished horseshoeing school in Kansas and moved to Soda Springs, Colorado to start his new business, but there’s just one problem. He’s broke. Without customers and horses that need to be shod, Tyler is in danger of losing everything and having to head home with his tail between his legs. When Angela Winston, the owner of eleven head of horses, hires Tyler, he thinks his troubles are over, at least for the time being. Little does he know that this older woman, who is married to boot, is more than he bargained for. Will her seduction of the young farrier pay off? Can Tyler keep this customer happy in more ways than one? Things heat up on the ranch, and Tyler wrestles with how to let the older woman down gently after meeting someone he really cares about.